Clockwise from upper left: Newcomers Marti Glaser, Lexi Houghtaling and the departing Brian Scott, whose last day at NBC5 is Friday. 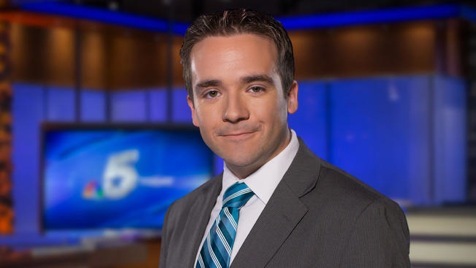 Denton County reporter Brian Scott is leaving Fort Worth-based NBC5 to join Fox-owned WOFL-TV in Orlando, FL, with his replacement, Marti Glaser, due to arrive on Monday, March 20th. The station also has hired tongue-twisting Lexie Houghtaling as a multi-media journalist and backup traffic anchor. 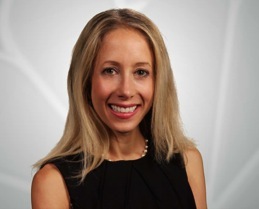 Her first day at NBC5 will be on Monday, March 27th. NBC5 vice president of news Mark Ginther detailed the hirings and Brian Scott’s departure to unclebarky.com via a memo sent to station staffers. Scott joined the station in January 2013 from KGAN-TV in Cedar Rapids, Iowa. 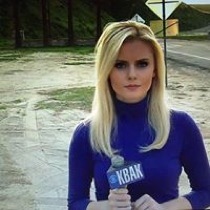 Houghtaling previously was with KBAK/KFBX-TV in Bakersfield, CA. She’s a Houston native, Ginther said. Both of the new arrivals will be full-time NBC5 news staffers.